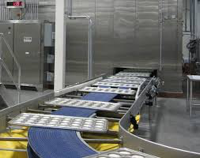 WHAT WE DO – Pan American Equipment provides new and used production equipment, thermal profiling instruments, machine upgrades, replacement parts, material handling equipment and lubricants for baking and food production facilities in the United States and throughout the world. 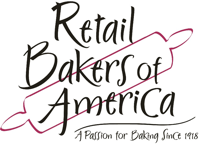 Our customers include some of the largest global organizations, as well as individualy owned and operated retailers. 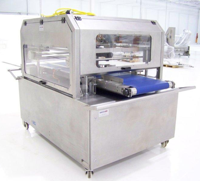 NEW EQUIPMENT – We are factory authorized dealers or distributors for some of the industry’s finest production and packaging machines, support equipment and fixtures. 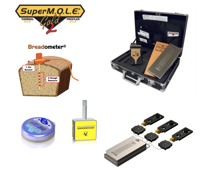 Currently, we offer products from Contemar Silo Systems, ECD BakeWatch, Kloppenberg, Mueller Refrigeration, OilSafe, Reed Oven Co., Vogt Ice, and Wexxar/Bel. 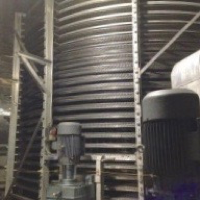 USED EQUIPMENT- Pan American Equipment provides used equipment that we obtain from a variety of sources. 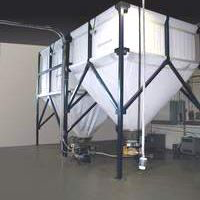 We buy and sell individual pieces of equipment and we also buy and resell complete production lines or entire plants. 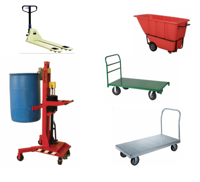 WAREHOUSE AND MATERIAL HANDLING – We can assist with a large variety of ancillary tools and equipment. 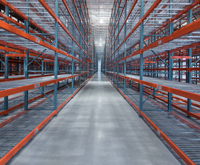 We offer pallet racking systems, wire racks and shelving, pallet jacks, drum handling dollies and lifts, bins, totes, pan carts, oven & proofer racks and more. 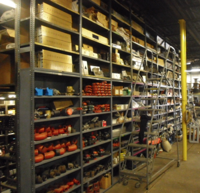 REPLACEMENT PARTS AND EQUIPMENT UPGRADES – Pan American Equipment supports all of the new equipment we sell with OEM and aftermarket replacement parts. 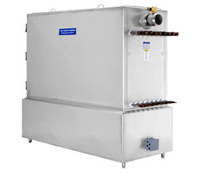 We also assist with upgrading and refurbishment of almost any brand of equipment with updated controls, updated or enhanced replacement parts, or new enclosures for proofers, coolers and freezers. LUBRICANTS – Pan American Lubricants are the highest quality mineral oils and full synthetic lubricants in both NSF Registered food grade, and industrial grades. The range and scope of our lubricant offerings are such that we devote an entire website exclusively to them. 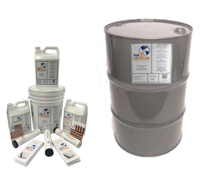 We offer chain, conveyor and trolley oils, hydraulic oils, gear oils, compressor oils, blower and vacuum pump oils as well as greases and bearing gels. We also offer Asbury Carbons natural flake and synthetic graphite lubricants. 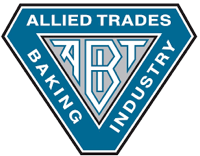 Memberships and Associations- We are members of the American Society of Baking (ASB), Allied Trades of the Baking Industry (ATBI), the Independent Bakers Association (IBA), The Retail Bakers of America (RBA), NSF International (NSF), and NLGI. 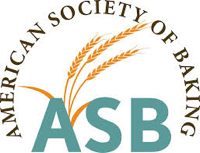 We also support and participate in education & certification programs through our membership in the American Institute of Baking (AIB International).